The booth is now open, let's get started! 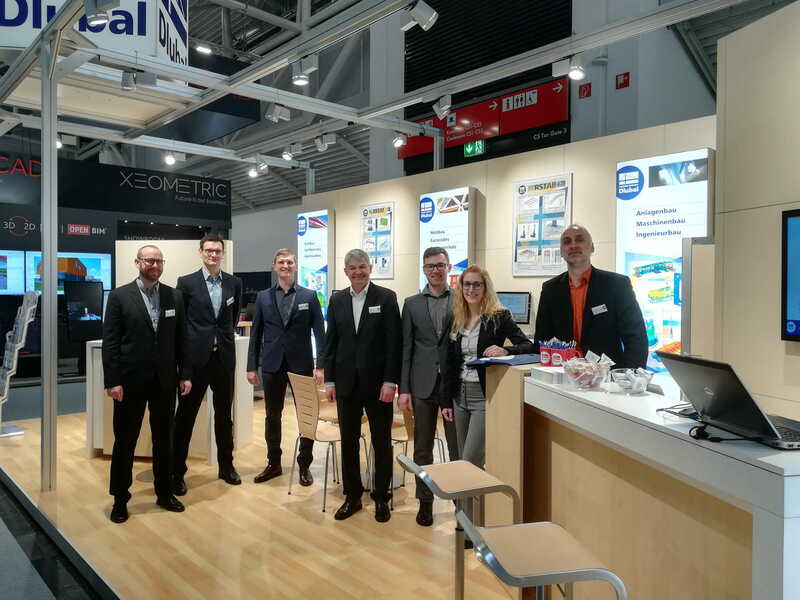 From today until 19 January, our employees are looking forward to answering your questions about Dlubal software at BAU 2019 in Munich. We invite you to join us at booth 228 in hall C5 to get informed about RFEM, RSTAB, the add-on modules, and the stand-alone programs. We look forward to meeting you at our BAU 2019 booth!